Submit Claims from the Vet’s Office! Since the app can be opened anytime, anywhere on your phone or tablet, it allows you to submit claims before you even leave the vet’s office. 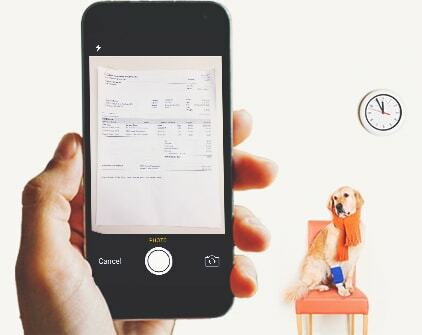 All you have to do is input a little info and take a photo of your invoice. 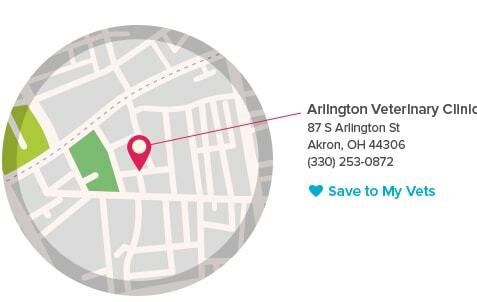 After you locate a nearby vet clinic with the app, you can add it to your favorites to easily upload the clinic’s information when submitting a claim.